True to its name, the Artisan collection is hand-painted by a master artist in India. 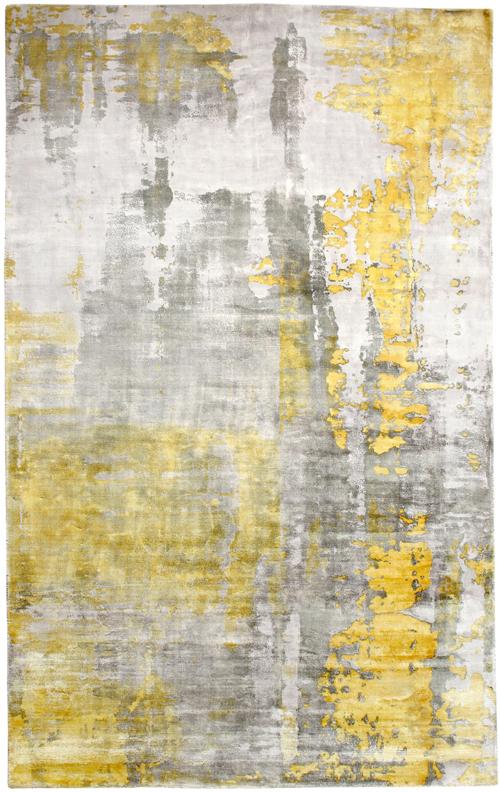 With delicate strokes and intricate layers, it brings together pops of bold color and soft silver hues. The soft luxurious pile creates a sheen that plays with every brush stroke. 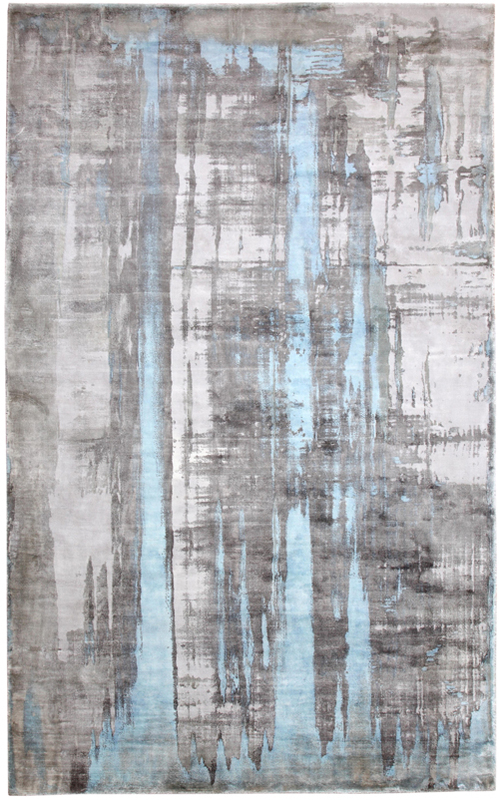 The rugs in the Artisan collection truly are a work of art that are sure to enchant anyone with an appreciation for beauty, sophistication, and grace. 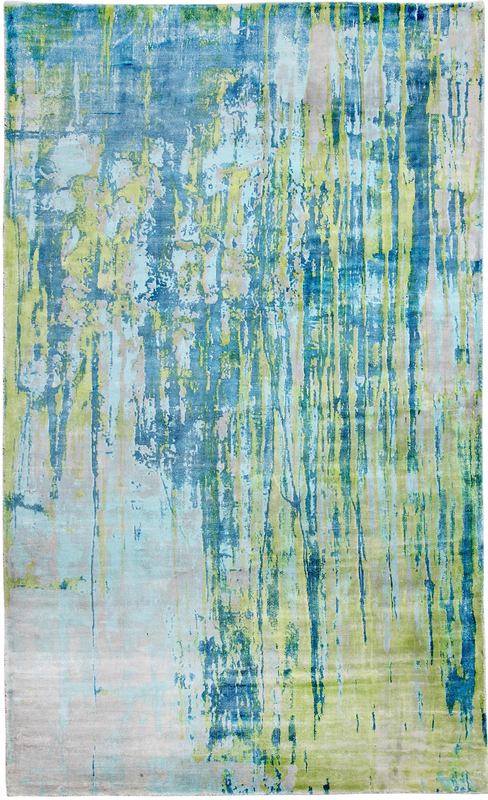 Artisan rugs are made from 100% viscose.